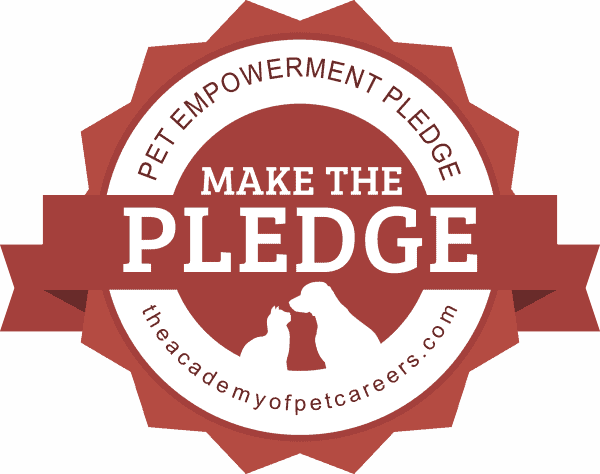 Make The Pledge And Promote Pet Empowerment! Pet Empowerment focuses on the enrichment of animals in order to promote a healthier human-pet bond. Empowered Pets are confident, independent, and have the ability to make their own choices. 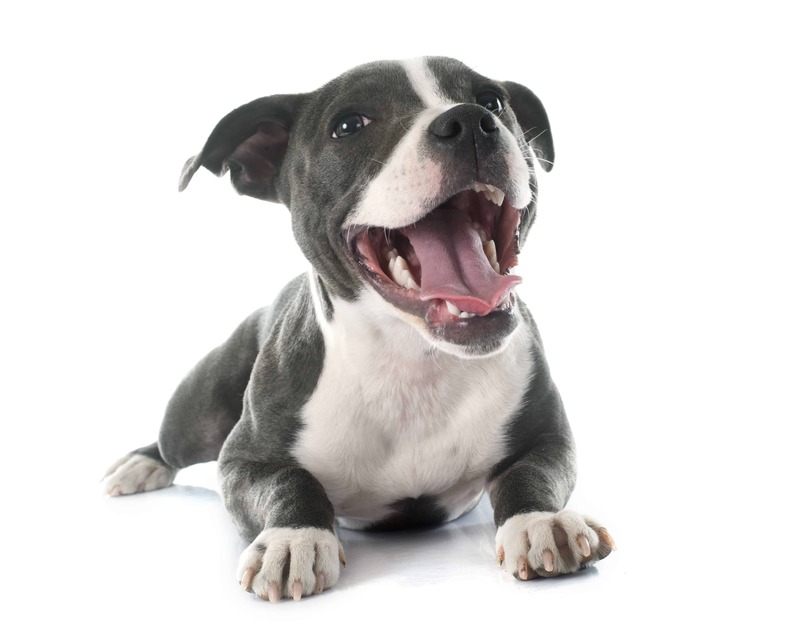 Practicing Pet Empowerment means understanding the desires and motivations of your pet. For a human and their pet to live an empowered lifestyle, both must work to improve communication and strive to seek a balance between the needs of the human and the needs of the pet. By making the pledge, you or your business agree to the following practices. You will join a community of pet lovers who are trying to change the world. You will receive tips and tricks to better empower your pets as well as hear others' success stories. We can't wait for you to join our community! Practice The Safe Handling of Pets. Treat Pets With Respect And Consider The Human-Pet Bond. Give Pets A Choice, So Long As They Are Safe. Promote Confidence And Independence in pets. Consider A Pet's Mental, Physical, And Emotional Needs. Have Patience And An Unconditional Love For All Pets. Prevent And Minimize Fear, Anxiety, And Stress In Pets. Report Animal Abuse And Neglect.